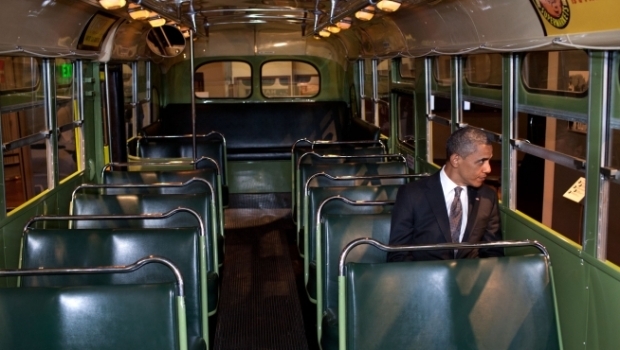 President Obama Depicts Himself – in the Place of Icons. Nelson Mandela passed. The saddening news came late this afternoon. Mandela was a global inspirational icon — a symbol of perseverance and overcoming South Africa’s apartheid. Mandela inspired hope and of a post-colonial Africa. His life-story is one of privilege, natural-born leadership across 4 generations, education, sacrifice, being re-born as a statesman, of self-reflection, ultimately becoming President of South Africa and an incredibly calm, intelligent and measured global voice. Mr. Mandela was 95 and had been hospitalized for quite some time. During a promotional trip to Africa this summer, Mandela’s family politely refused the visit of Pres. Obama to his bedside — maybe anticipating the usage of that moment by the American White House? Immediately today, the White House “tweeted” Pres. 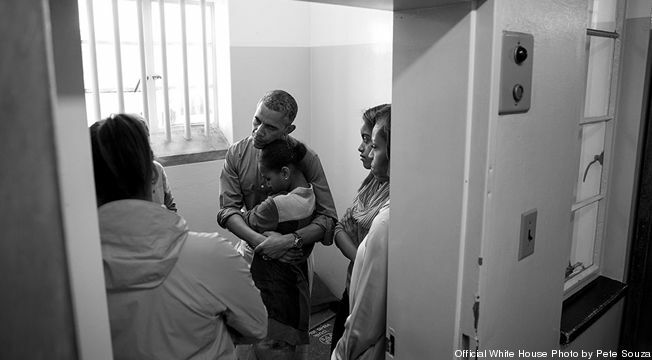 Obama’s heartfelt comments — but also released a photo of President Obama at one of the jail cells where Nelson Mandela was isolated for 27 years. The Obama First Family which had been touring Africa (at a cost of $100 million to taxpayers) is depicted, listening to tour guides, possibly about how Mandela was allowed to send but 1 (one) letter per 6 months to his own family — wife, children, grandchildren. Odd today, that exalting, celebratory or triumphant photos of Nelson Mandela at our White House could not be used to appreciate his life and significance? His life and significance. 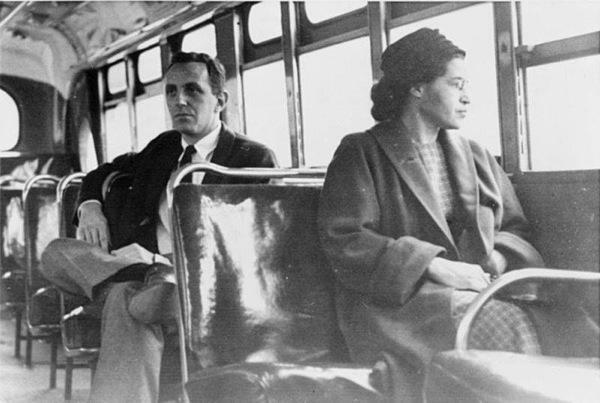 The White House had just received national criticism just 4 days ago — on the 58th anniversary of Rosa Parks’ bold and pivotal defiance to take ‘her place’ in the back of a Montgomery bus. It had handled a historical event not with her iconic picture, but his prepared image? This was immediately reported on by media nationwide. In an era of the “selfie” — where self-focus is increasing — we have a President that seems essentially interested in how he looks, putting himself in as subject matter, how it appears (as propaganda or using the news?) and how the importance of a greater event reflects on him? Critics refer to narcissism. We believe there should be more critics.